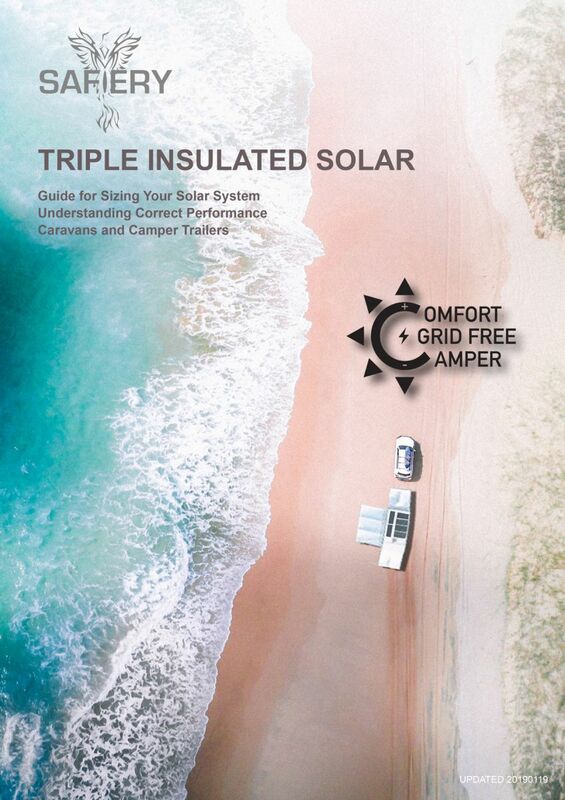 This technical article is designed to give value to the reader through more knowledge on purchasing Triple Insulated Solar Panels for iKamper. Luke from Drifta gave us the challenge of developing a lightweight reasonable capacity solar solution for the iKamper. 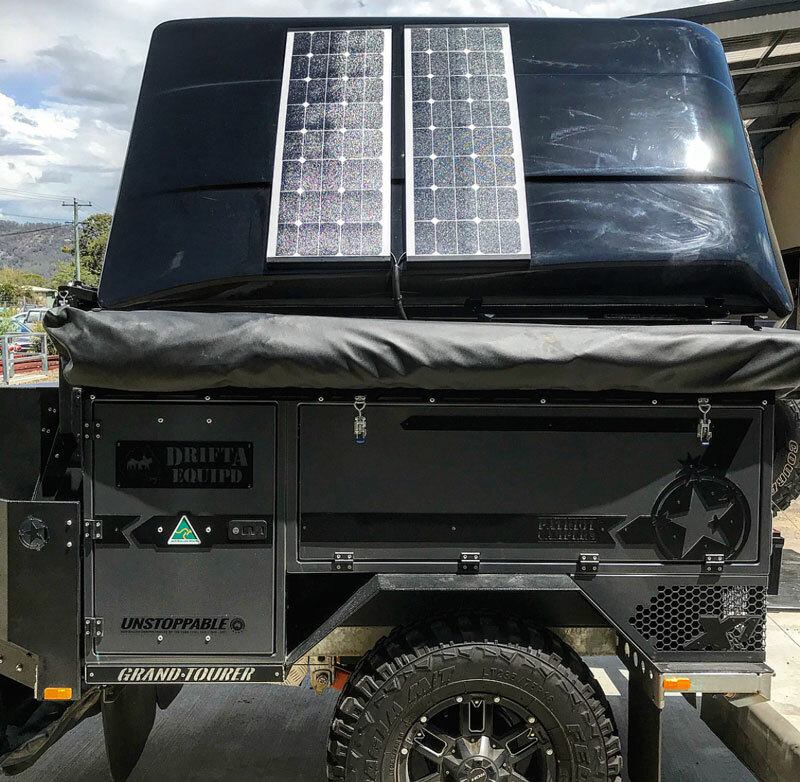 Drifta have the option of the iKamper fitted to their DOT off grid trailers. 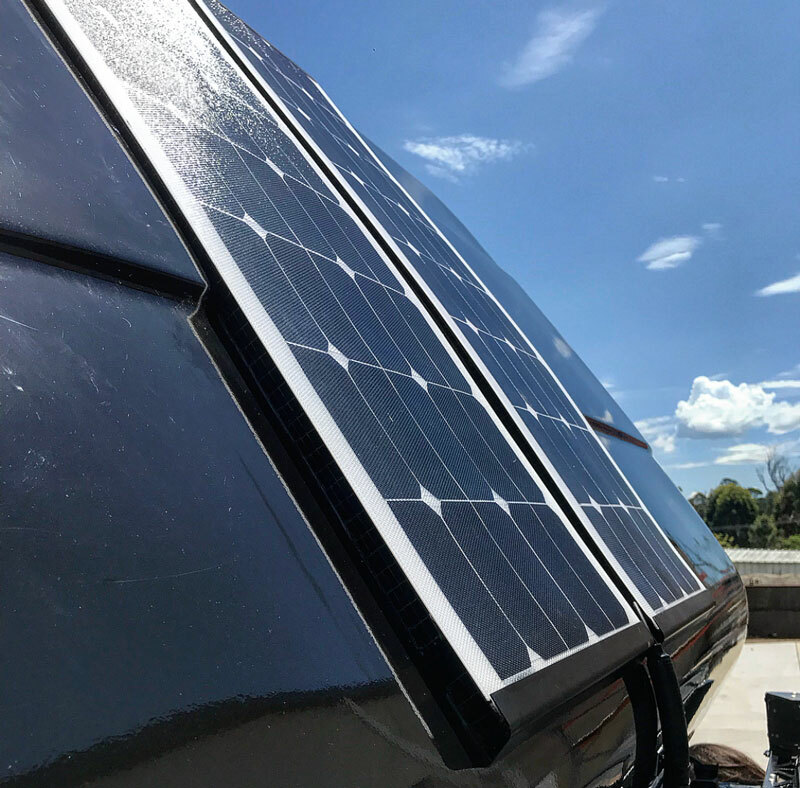 The 70W Triple Insulated Solar Panels are placed side by side accross the iKamper to give 70W, 140W or 210W on top of the iKamper. Drifta route out the underside of each Triple Insulated Polycarbonate to the profile of the iKamper. When orientated to northern sun, 140W should yield 40-50Amphrs/day; enough replenishment energy to run the fridge. Orientate the opened iKamper to the north for a greater solar yield. Only 5.0kgs total combined weight, less than 10% of the rain loading structural requirements so no impact on the iKamper at all. 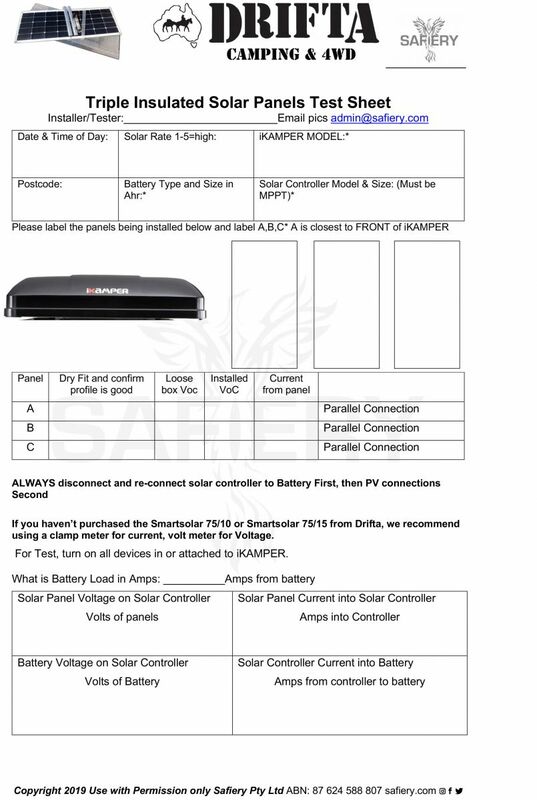 Solar controller has built in Smartphone App: you see battery voltage, and solar performance on the app. Easy installation can be done by Drifta Gloucester or Brendale or buy a DIY kit from Drifta online. Installation video for DIY installers. Highest quality Sunpower cells giving a 20%+ yield and 70W from 1050mm x 370mm. Has concealed airspace under for panel wiring to traverse under the second panel. These are ordered directly from Drifta who prepared and bond the kits specially for iKamper. Keep the ends of the solar panel cabling dry and insulated while installing as they will have some voltage. It is best to do the installation under cover or in the shade. Before connecting the solar panels to the solar controller, cover the panels to reduce the solar output. The power from the panels in this state is very small and presents no danger to the DIY installer. Drifta rout out the polycarbonate underneath to match the profile of the iKamper. You MUST specify the model as there are 2 profile shapes. 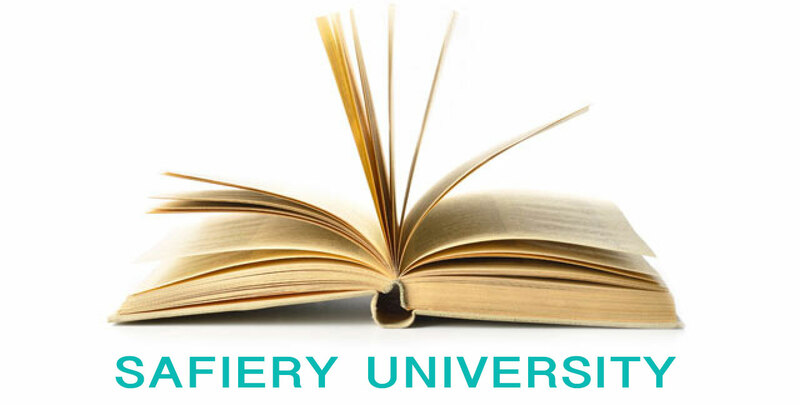 They ship the pre-assembled solar kit to you. You (or your installer) would then place on iKamper as a dry fit to ensure the profile is good. If good then proceed to install on iKamper with just the Sikaflex252. Remember that weights are need to keep pressure on the Solar panel kits as the SikaFlex252 bonds for a 24 hour period. Wait at least 48 hours after curing before travelling at speed.